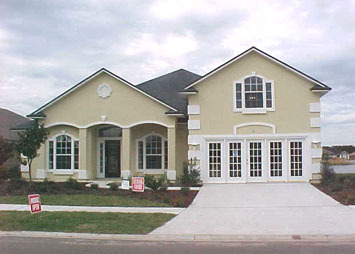 Windsor Chase community in Jacksonville, Florida. Windsor Chase is a residential community located on Kernan Boulevard north of Beach Boulevard. This community has the ideal location in East Arlington within minutes from the beach, great shopping, restaurants and family entertainment. Built in 2002 by DR Horton and Providence Homes, Windsor Chase offers near 200 homes on preserve and lakefront lots. The aquatic center features two pools, cabana, and park facilities for family enjoyment. Home sizes range from 1,828 to 2,874 square feet. Call me today at (904) 307-8998 for availability and schedule a tour.